They say Realtor’s know the best restaurants. This is certainly true for Joe Parker of the Santa Barbara Group at BHHS. He is a native of Santa Barbara and loves to share food experiences with his family, clients, and friends. Today, Joe would like to dole out his Top Ten Restaurants on State Street. Natural Cafe is known for its tasty vegetarian/vegan and other tasty options and great staff. Holdren’s Steak & Seafood is Joe’s favorite steakhouse in town. There’s more though. Joe’s Cafe is a Santa Barbara icon and must go place. Great food, stiff drinks and so much more. Pascucci is one of Santa Barbara’s top Italian spot. The food is great and they have both indoor and patio dining. Andersen’s Restaurant & Bakery brings a bit of Danish culture and food to State Street. Benchmark Eatery is a local favorite with patio dining and lots of energy. Arigato Sushi is considered my most, Joe included, to be SB’s top place for Sushi. Brasil Arts Cafe offers true Brazillian food and lots of options. Jane is a local’s favorite. The food is simply fabulous. 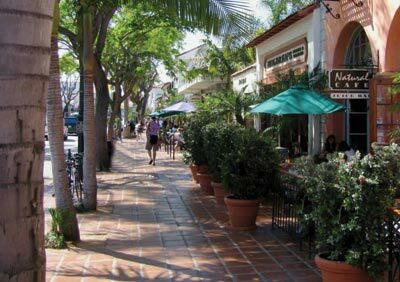 By the way, Joe knows even more about the homes and neighborhoods in Santa Barbara. 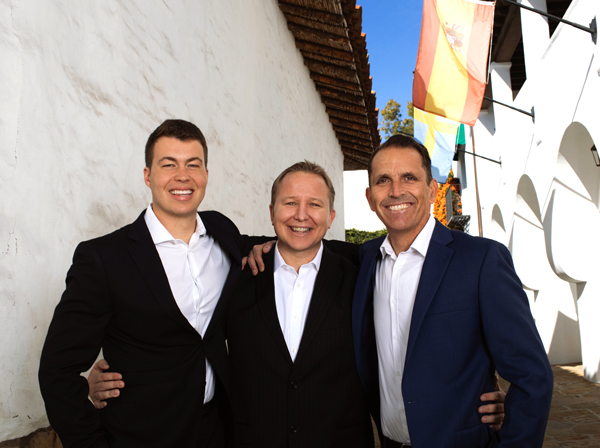 His skills, passion, and caring have made him among the most popular Realtors in Santa Barbara. Give him a call at 805-886-5735 when you are ready to make your real estate dreams happen. Response to "Top Ten Restaurants on State Street Santa Barbara"